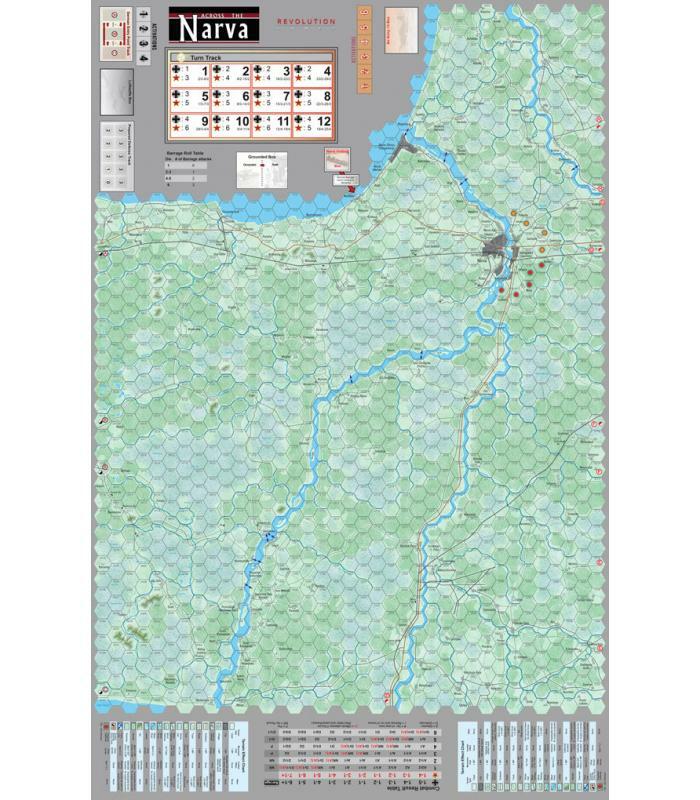 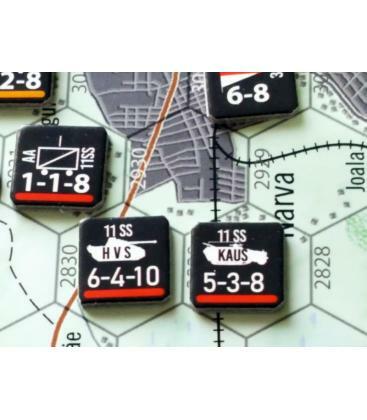 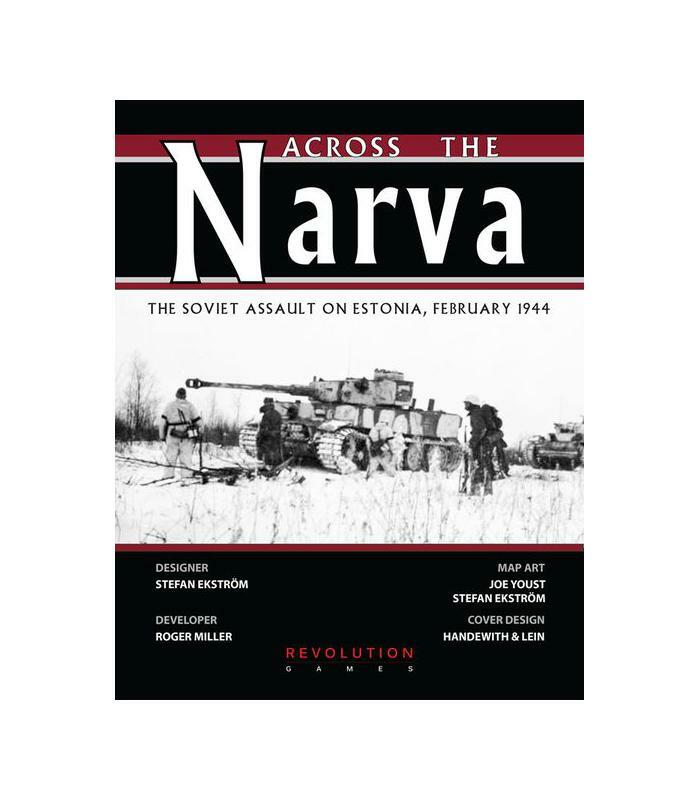 Across the Narva: The Soviet Assault on Estonia, February 1944 covers the first 3 months of the Narva Bridgehead Campaign and utilizes the same system of command activation chit-pull and base rules as in "Konigsberg: The Soviet Attack on East Prussia, 1945" also by Revolution Games. 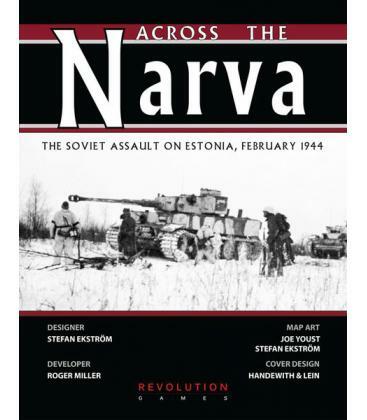 Across the Narva is a reimplementation of Army Group Narwa previously produced by Three Crowns Game Productions. 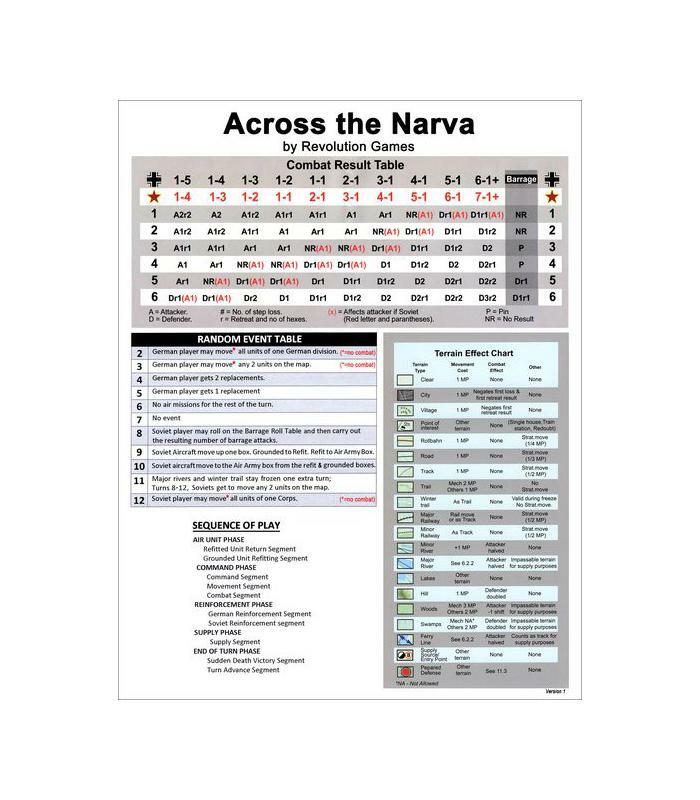 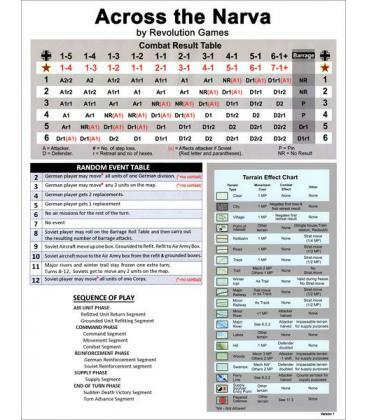 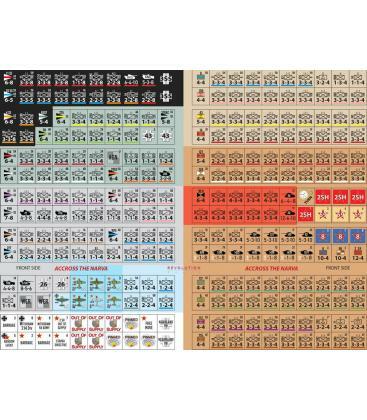 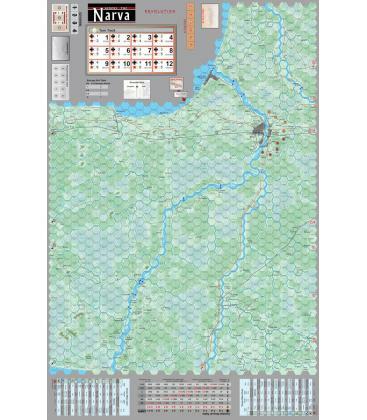 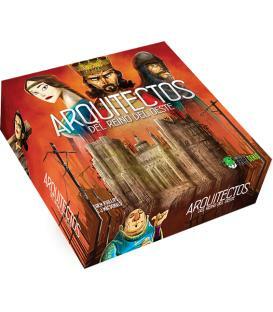 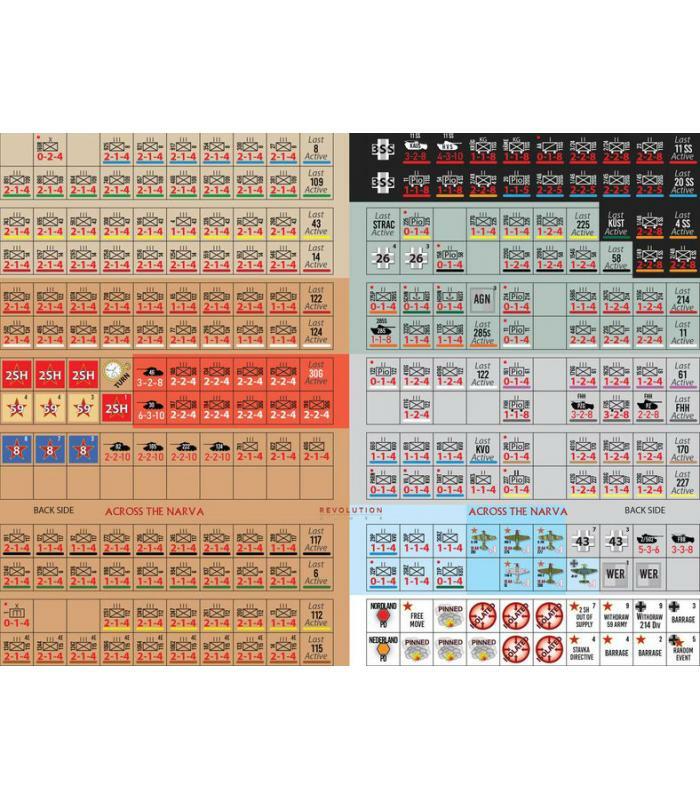 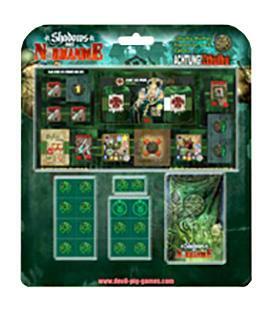 Contents: One 22x34" full color Map, 1 Dual-side printed Countersheet (280 1/2" Counters), One 12-Page Across the Narva Rulebook and 1 Dual-side printed Cover Sheet/Players Aid Card.